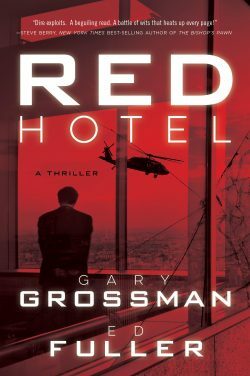 On Monday, April 1st, the authors of Red Hotel, Gary Grossman and Ed Fuller will be my guests on the Born To Talk Radio Show Podcast from 1-2 PT. 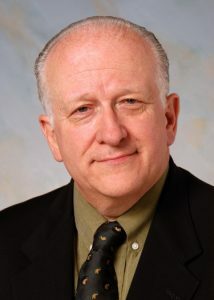 Gary is a multiple Emmy Award-winning television producer and author of the bestselling international political thrillers, Executive Actions, Executive Treason, Executive Command, Executive Force, and Old Earth. He has also written two highly regarded non-fiction books on television history. He has produced more than 10,000 television programs for 40 networks including, NBC News, ABC, CBS, NBC, Fox, PBS, and more than 27 cable networks. Gary is a partner with Robb Weller in Weller/Grossman Productions, a prolific documentary and service, and information television production company. 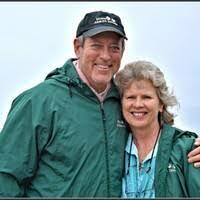 Gary is also a member of the International Thriller Writers Association and the Military Writers Society of America. 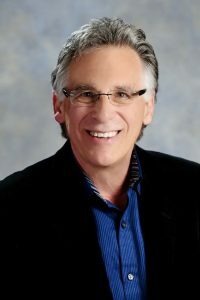 Ed is a hospitality industry leader, educator, and author of the international Top 20 bestselling business book, You Can’t Lead with Your Feet on the Desk. Ed is President of Irvine, California-based Laguna Strategic Advisors, a global consortium that provides opportunities and services to independent providers of business consulting services. He served as Marriott International’s President & Managing Director of International Lodging for nearly 22 years. His corporate career spanned four decades. Ed also served as a captain in the U.S. Army and was decorated with a Bronze Star and Army Commendation medals. What will this show be about? Now that you’ve read about the exceptional accomplishments of these two men, you will hear how they met and why they decided to write their first novel together, Red Hotel, by combining their expertise in this International Thriller. What is the significance of the title of their book? Tune in to find out why they chose the title and how it applies to this exciting novel beginning at 1PT on blogtalkradio.com/borntotalk. They definitely have a story to tell!